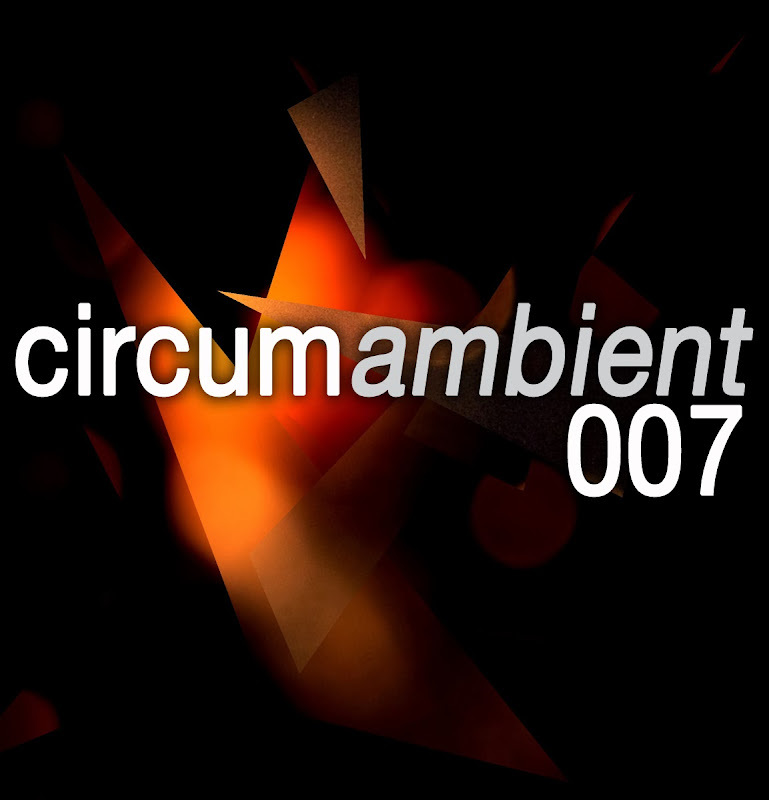 I would like to use the 8th instalment of Circumambient to celebrate the music of Relaxed Machinery, a wonderfully progressive netlabel and collective that produce some truly immersive electronic music. In this instalment we feature a number of tracks from their recent label sampler, reBoot. The sampler features some seriously deep tracks and I have been given carte blanche from one of the founders, John Koch-Northrup, to play what I wanted ... as such this mix features the sonic delights of Arbee, Frore, Peter James & Eyes Cast Down, Äpne Sinn, Chronotope Project, and Chris Russell (both on his own and in collaboration with Eyes Cast Down). The full album - reBoot - is available at http://relaxed-machinery.bandcamp.com (see below). Dive deep! Thanks John et al ... keep up the great work! 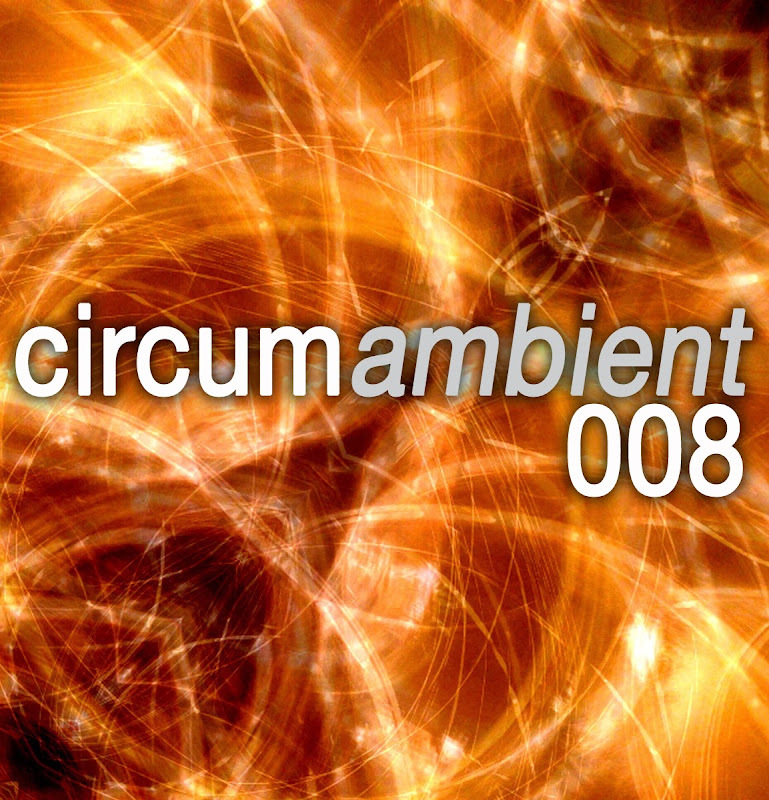 An MP3 version of this podcast is available here - circumambient 008 - to download right click on link as select 'save as'.